Start your Affiliate Network now, creates successful partnerships and earn with your advertisers campaigns! 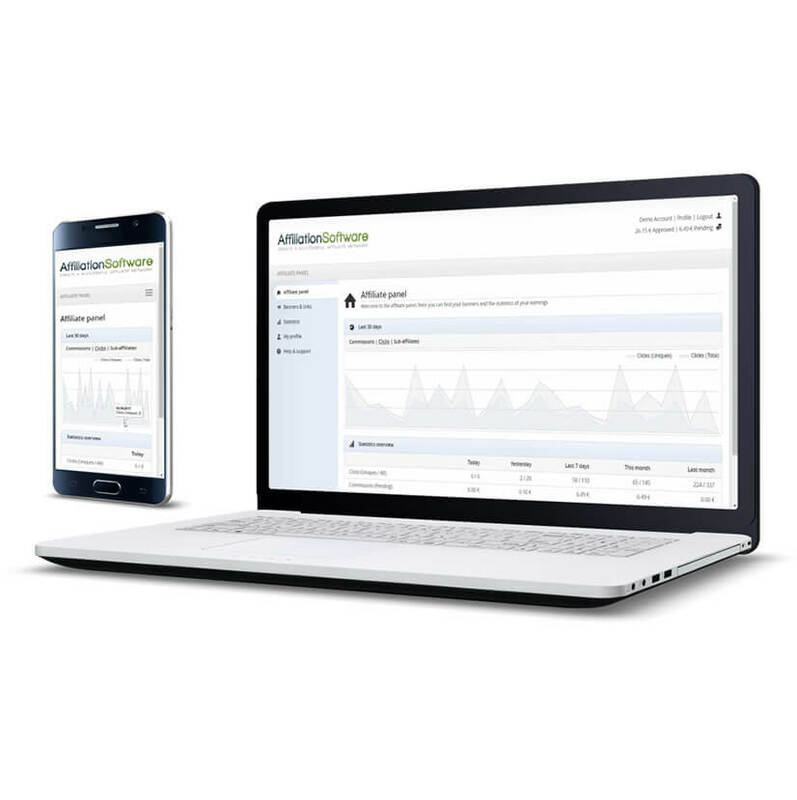 In order to prove the quality of our service we offer 30-day Free Trial to get started with Affiliation Software Network and increase your sales with affiliate marketing, at no initial cost and without obligations! To start your Free Trial just fill out the form below and activate your subscription! No credit card required. By subscribing you agree to our terms of service. After the 30-day Free Trial the cost is only 69.95€/month. No obligations, you can unsubscribe at any time. 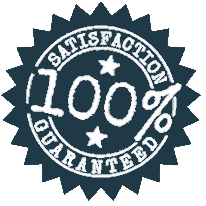 AffiliationSoftware offers clients a 100% money back guarantee! If you are not satisfied with your affiliate program you can ask for a refund of your payment within 30 days from its purchase! 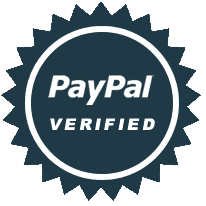 All payments are processed by PayPal, the faster, safer way to send money online! With PayPal you can pay using your balance, credit card, and by bank transfer! 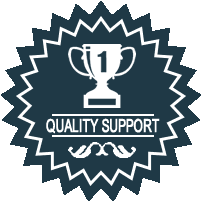 With more than 10 years of experience in web advertising and affiliate marketing, our award-winning support team is here to help you 24/7! Just ask and get answers!